MOSCOW (Sputnik) – China is ready to assist Bangladesh in the repatriation of Rohingya refugees, Chinese Foreign Minister Wang Yi said Friday. "The Chinese side is pleased to note that Bangladesh and Myanmar have made important progress on the Rohingya issue, agreeing to begin work on the repatriation of the first group of refugees in the middle of this month. The Chinese side wants to continue to provide the necessary support in this matter," Wang said during talks with Bangladeshi Foreign Secretary Shahidul Haque, as quoted in the ministry’s statement. On October 30, the authorities of Bangladesh and Myanmar reached an agreement to begin the repatriation of Rohingyas from Bangladesh. It was announced that the sides had developed a "very concrete plan" to start repatriations in mid-November. 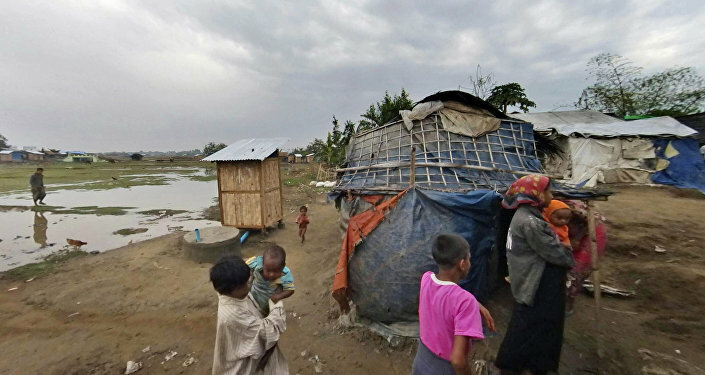 Rohingyas, a Muslim minority in Myanmar, have been fleeing their homes to avoid waves of violence following the government's deployment of police and military units in response to an attack by Rohingya insurgents on security posts in the Rakhine State on August 25, 2017. 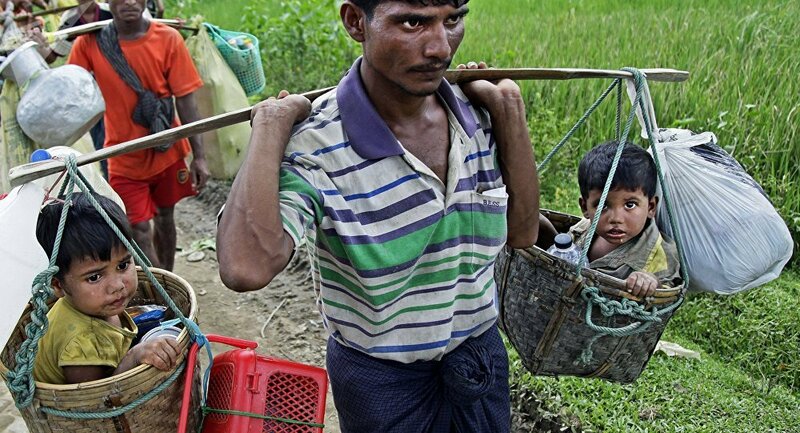 According to the International Organization for Migration (IOM), nearly 700,000 Rohingyas have left the country for Bangladesh since last August for the fear of persecution.